Date and time: Friday, Nov. 8, 2013, 9 a.m – 5 p.m. Cost: FREE. Registration required. Partial reimbursement of travel costs is available. On Friday, Nov. 8, high school students, especially those interested in a teaching or nursing career, have an opportunity to visit the Goshen College campus during a fall open house. 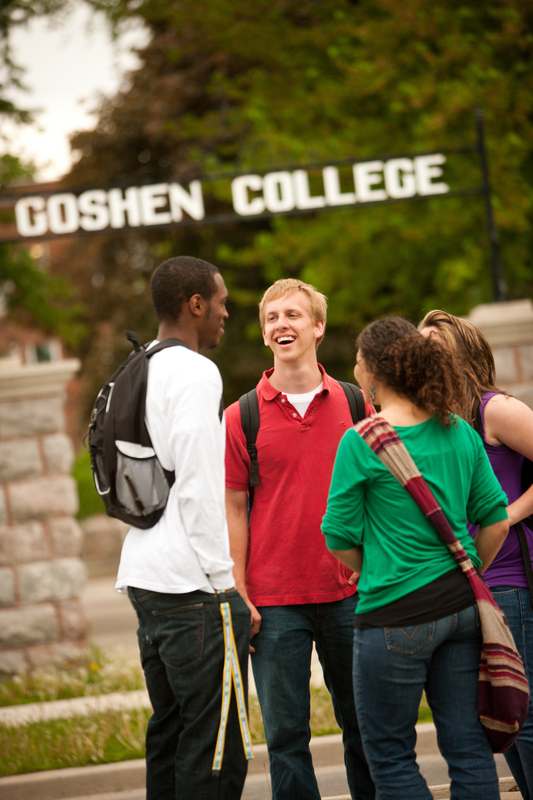 Students can tour campus, talk with faculty, participate in an information fair, attend a chapel, spend the night in a residence hall and learn more about what it means to study at Goshen College. For students interested in becoming teachers, the teacher education open house is a unique opportunity to meet professors, students and teachers who will answer questions and provide advice about preparing for college and a career in teaching. What sets the Goshen College teaching program apart from the others? Education students teach in their first year, followed by at least five additional field placements in area schools. Over 90 percent of our graduates in the last three years who sought a teaching position are employed as teachers. Over 95 percent of our students pass the teaching board exams. International teaching experience is encouraged as part of the international study abroad program. For students who are interested in a career in nursing, the Discover Nursing option will provide an opportunity to talk with nursing students about their experiences at Goshen College, attend a post-clinical conference where students discuss patient situations and learning experiences, as well as tour campus and attend classes. Whether students know what they want to study or not, Explore Goshen Day provides a hands-on opportunity to get to know Goshen College and explore their future. Students may receive partial reimbursement for their travel costs up to $150 (conditions apply). Individual visits are also available throughout the year. 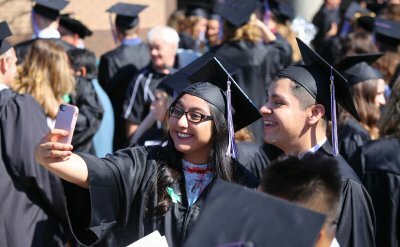 Contact the Goshen College admission office at admission@goshen.edu, 800.348.7422 or 574.535.7535. For more information, visit www.goshen.edu/admission/visit.